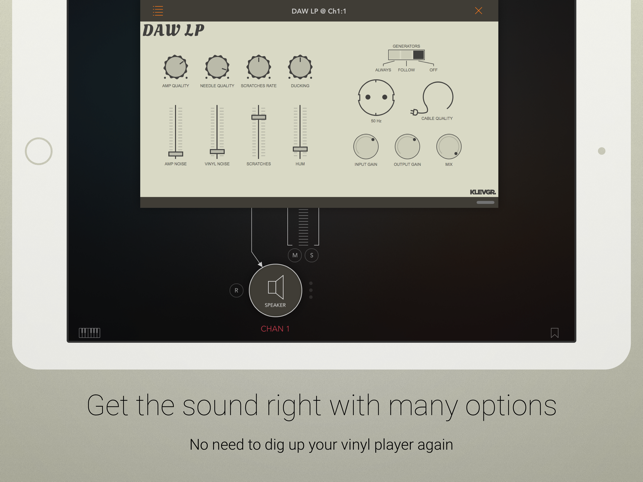 DAW LP is an Audio Unit effect that emulates the sound of a vinyl disc (and player). 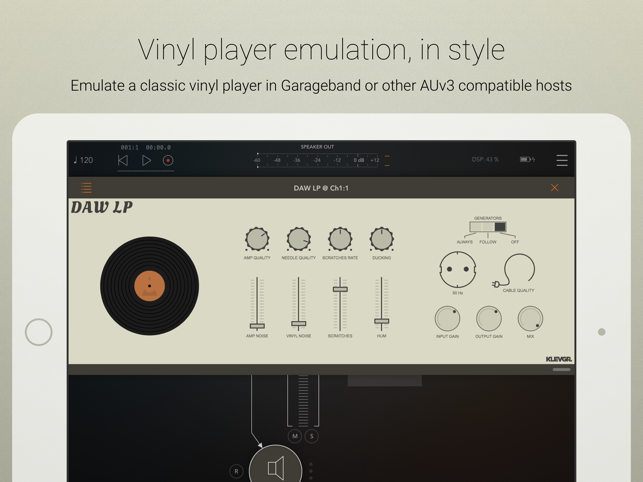 With a variety of controls one can simulate scratched vinyl records, dusty pickup needles and rusty cables. Tune in anything from an old 78s player to a modern hifi sound. 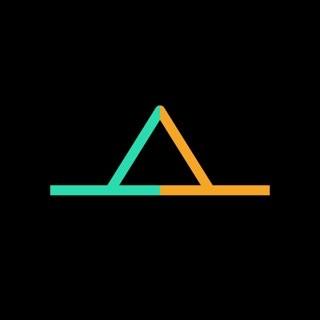 • AUv3 only, works as a plugin in Garageband, AUM, Cubasis, AudioBus 3, Beatmaker 3 or any other AUv3 compatible host. • Scratches/crackles rate, level and ducking. • Control vinyl noise, amplifier noise and low frequency hum levels. • Continuous control of amplifier, pickup needle and cable quality. • Switch between 50 Hz hum and 60 Hz hum. •Additional input gain, output gain and dry/wet mix parameters for convenience. NOTE! DAW LP only works as a AUv3 plugin. It can be used inside any AUv3 compatible host, but won’t work as a stand alone app.